Welcome to the used appliance group of SmartGuy.com, Feel free to interact with other professionals from across the world. You can find professionals, find deals on services, find professionals who might barter, or simple post questions, comments, or suggestions. Many people like to buy new & used appliances to take advantage of lower prices. 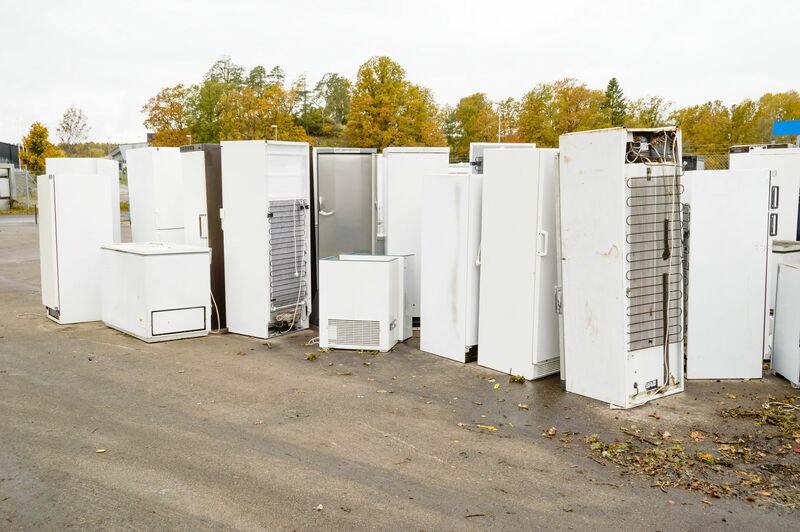 Many stores that sell used appliances are very competitive and offer delivery, full service installation, and haul away of your old appliances. Some also come with a 3 month warranty covering parts and labor.